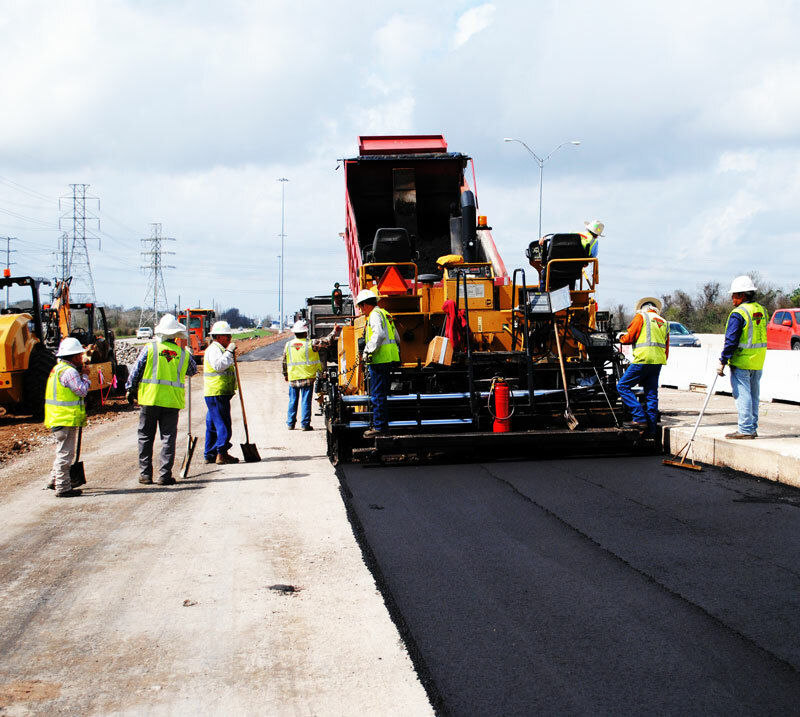 We are a DBE and SBE full-service asphalt subcontractor with the City of Houston. GMJ Paving offers a variety asphalt paving services. Each of our paving jobs is executed with only the highest level of expertise and the best equipment, this combined makes our asphalt paving work exceed our customers’ expectations each and every time. Our determined focus on details has created a trust amongst the greater Houston area that has created a network of satisfied customers all around. Our asphalt paving services are our greatest pride. 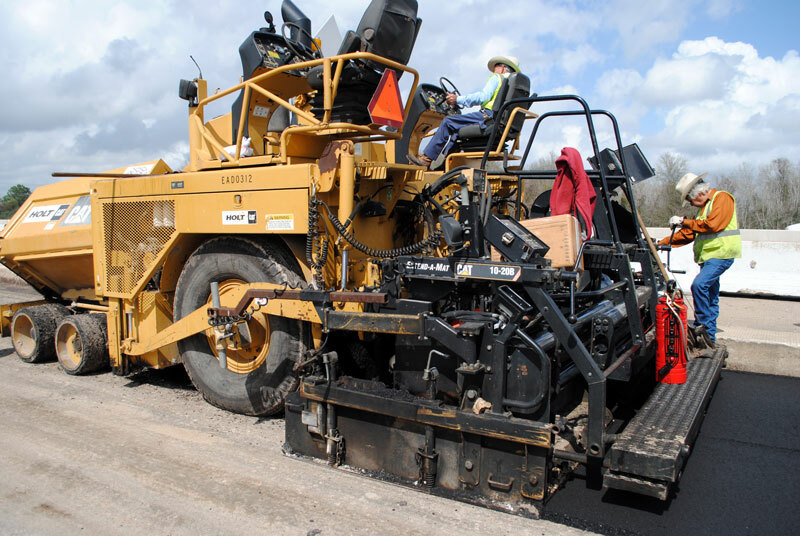 Our asphalt paving applications are endless, ranging from parking lots, roads, asphalt repair/maintenance, sealcoating, and asphalt resurfacing. Our team is comprised of only the hardest working individuals that are promised to fulfill your project’s needs. Our dedication is what drives your projects completion. We believe in taking on every challenge and encourage you to seek our services so we can prove it! GMJ Paving is prepared to handle any types of asphalt repair. We offer full repairs and maintenance to any of your asphalt needs. We want to see your investment stand the test of time and prioritize even the most minimal repairs. Small asphalt cracks can cost your investment down the road, we offer solutions to extend that lifespan. GMJ Paving offers seal-coating to customers that would like to protect their investment. We apply a layer of sealant to an asphalt surface to help protect its integrity. This process ultimately saves our customers from heavy repair costs in the future while providing a finishing touch. GMJ Paving is quick to adapt to any service that is needed from our customers. We even offer asphalt demolition and removal that saves our customers time and money. We offer asphalt breaking, cutting and demolition, and the removal.